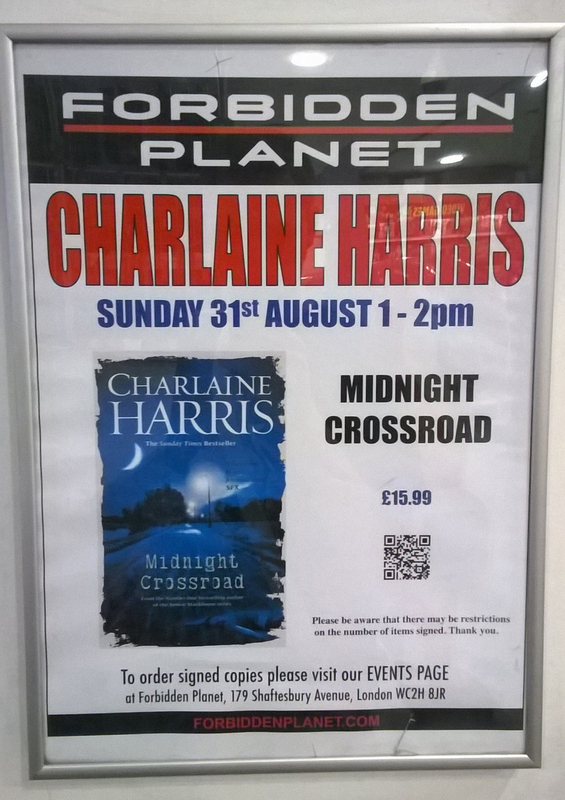 Charlaine Harris Signing this Sunday & UK Tour Schedule! | Zeno Agency Ltd.
Charlaine Harris Signing this Sunday & UK Tour Schedule! The great Charlaine Harris is coming to the UK! The New York Times-bestselling author of the True Blood series, is coming to the UK to promote her latest novel, MIDNIGHT CROSSING – the first in a new supernatural thriller series – which was published by Gollancz earlier this year. 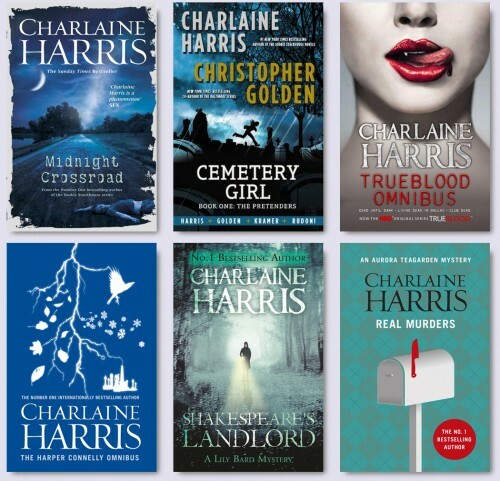 Charlaine Harris is the author of MIDNIGHT CROSSING, the True Blood series, the Harper Connelly Series, the Lily Bard Mysteries, the Aurora Teagarden Mysteries, and many others published in the UK by Gollancz and Orion. Charlaine is also the co-author of the CEMETERY GIRL graphic novel series, with Christopher Golden (published in the UK by Jo Fletcher Books). next: RIVERS OF LONDON is a British Library Staff Pick!